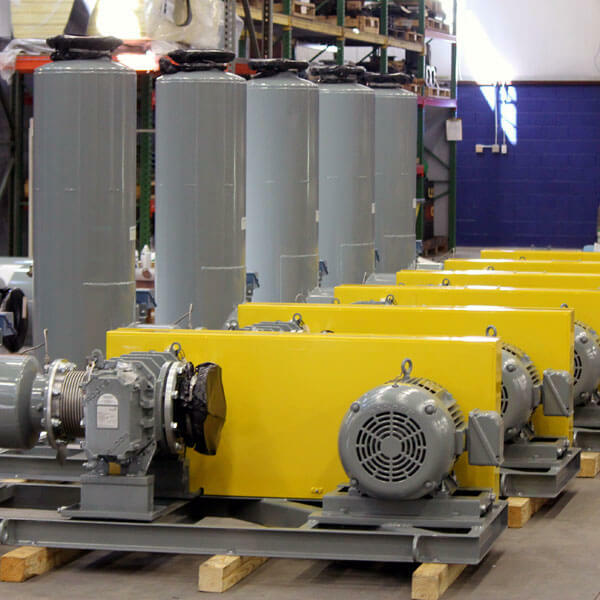 Tennessee Roots Blowers - pdblowers, Inc.
pdblowers, Inc. is known across East Tennessee for exceptional vacuum pump, positive displacement and centrifugal blower sales and service. 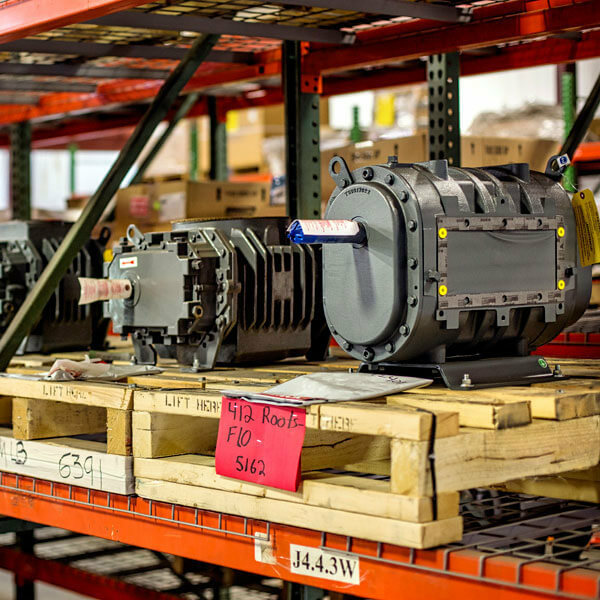 Considerable experience with products from the industry’s leading manufacturers – particularly Roots Blowers – has made us a welcome partner for many companies since we can help them identify and order the ideal Roots Blower for their situation. 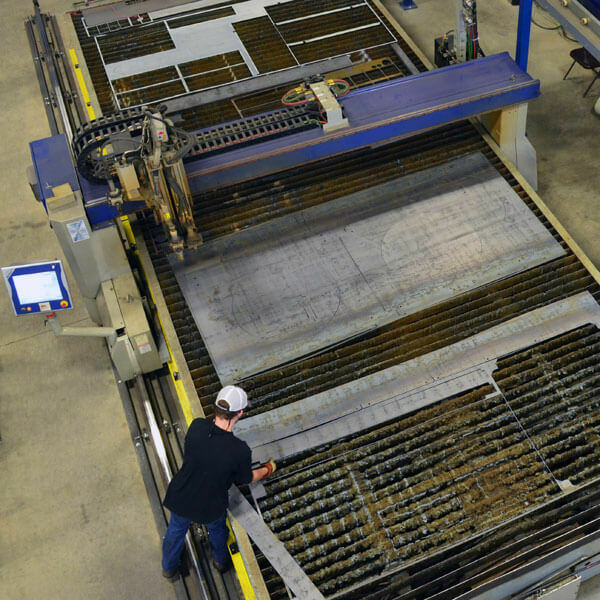 If there is no pre-configured solution for your situation, we also offer custom designed systems and fabrication. 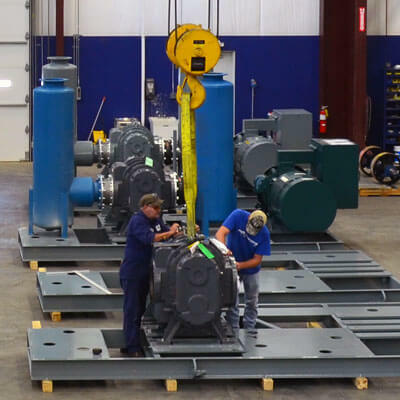 Additionally, our Georgia service location is able to complete minor and major repairs on Roots Blowers quickly and affordably. Contact our East Tennessee professionals today to order a Roots Blower or schedule a repair. *Please note: While we can offer service, repairs and accessories to municipal and industrial water and wastewater plants in East Tennessee, we do not offer assistance with new municipal construction services.